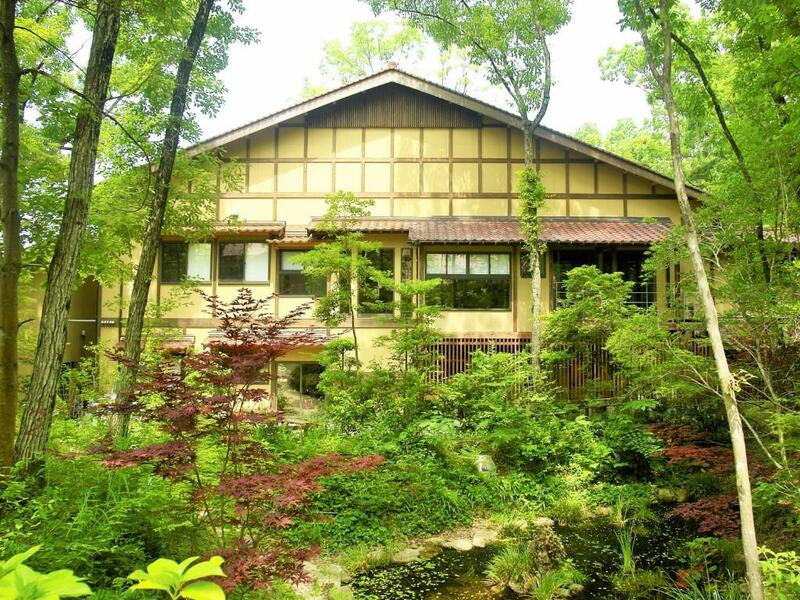 Lock in a great price for Ryokan Nushiya - rated 9.2 by recent guests. 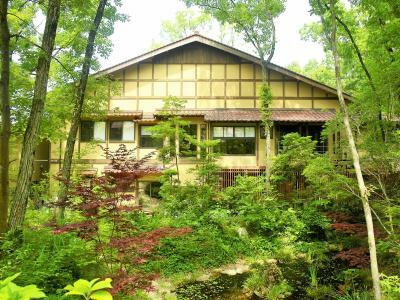 Enclosed in the scenic woods of west Shimane, Ryokan Nushiya is a 250-year old traditional house established in the Edo period, placed in the middle of a 10,000 square metre private garden. Guests can enjoy local speciality meals at the on-site restaurant. Free WiFi is provided and free private parking is available on site. All rooms come with a flat-screen TV and DVD player. You will find a kettle in the room. Extras include slippers, free toiletries and a hairdryer. You will find luggage storage space at the property.Guests can soak in the renowned Arifuku hot-spring water in the public hot-spring bath and open-air bath on site. The nearest airport is Hiroshima Airport, 90 minutes by car or 180 minutes via expressway bus from Ryokan Nushiya. Meals featuring fresh local seafood and organic vegetables are offered at Ryokan Nushiya. This property also has one of the best-rated locations in Gotsu! Guests are happier about it compared to other properties in the area. This property is also rated for the best value in Gotsu! Guests are getting more for their money when compared to other properties in this city. Ryokan Nushiya has been welcoming Booking.com guests since 3 Apr 2017. When would you like to stay at Ryokan Nushiya? This twin room has a flat-screen TV, DVD player and air conditioning. This twin room features a DVD player, air conditioning and a garden view. This 2-storey family room has a balcony, air conditioning and DVD player. This 2-storey family room features a balcony, DVD player and flat-screen TV. This suite has air conditioning, electric kettle and DVD player. This suite has a flat-screen TV, DVD player and air conditioning. 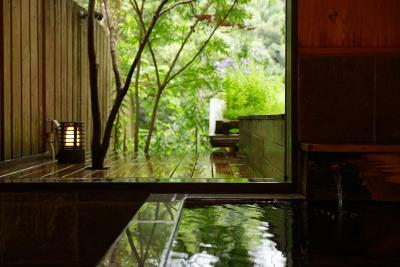 Guests can relax in the open-air hot spring bath. House rules Ryokan Nushiya takes special requests - add in the next step! Ryokan Nushiya accepts these cards and reserves the right to temporarily hold an amount prior to arrival. Please inform the property in advance if guests have any food allergies. Special diet requests made upon check in may not be accommodated. Please inform Ryokan Nushiya in advance of your expected arrival time. You can use the Special Requests box when booking, or contact the property directly with the contact details provided in your confirmation.